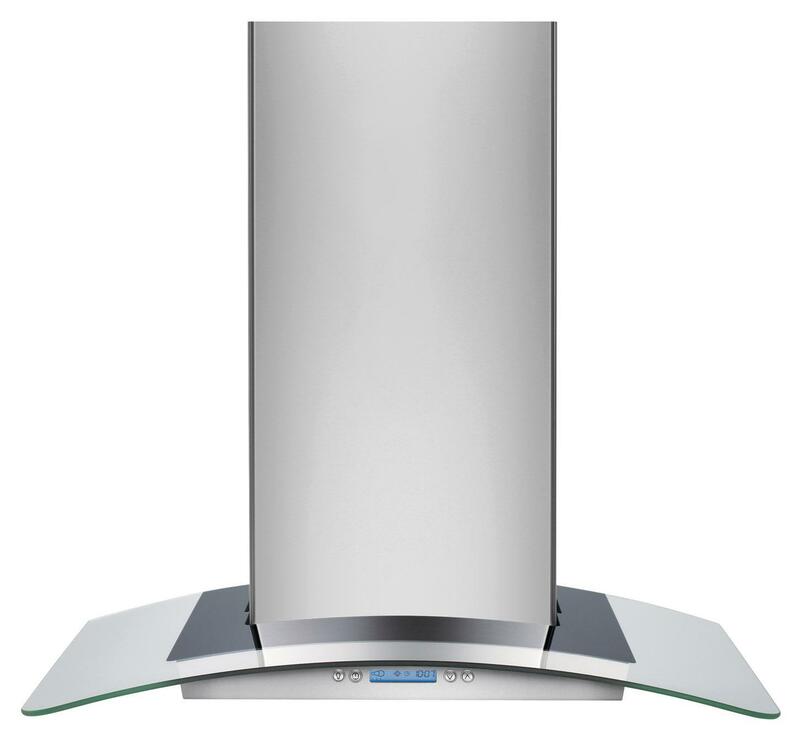 The Ventilation Hoods 30" Designer Glass Canopy Island-Mount Hood by Electrolux from Boulevard Home Furnishings. We proudly serve the St. George, Cedar City, Hurricane, Utah, Mesquite, Nevada area. Product availability may vary. Contact us for the most current availability on this product. 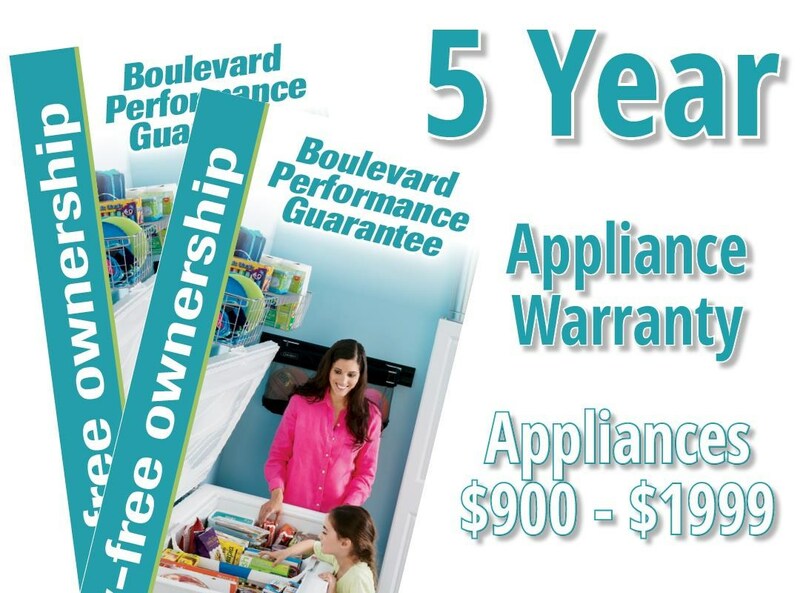 The Ventilation Hoods collection is a great option if you are looking for Appliances in the St. George, Cedar City, Hurricane, Utah, Mesquite, Nevada area.